Comprehending the demands of the market, we are engaged in manufacturing and exporting premium quality Gas Filling Station. It is manufactured in compliance with industry standard using high quality materials procured from authentic vendor in the market. 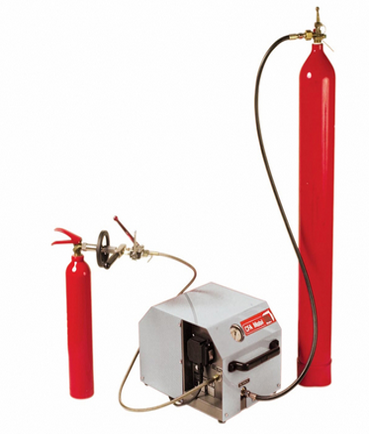 This is extensively used for the purpose of filling gas in cylinders. Our Gas Filling Station is available in market for our clients at a feasible price. 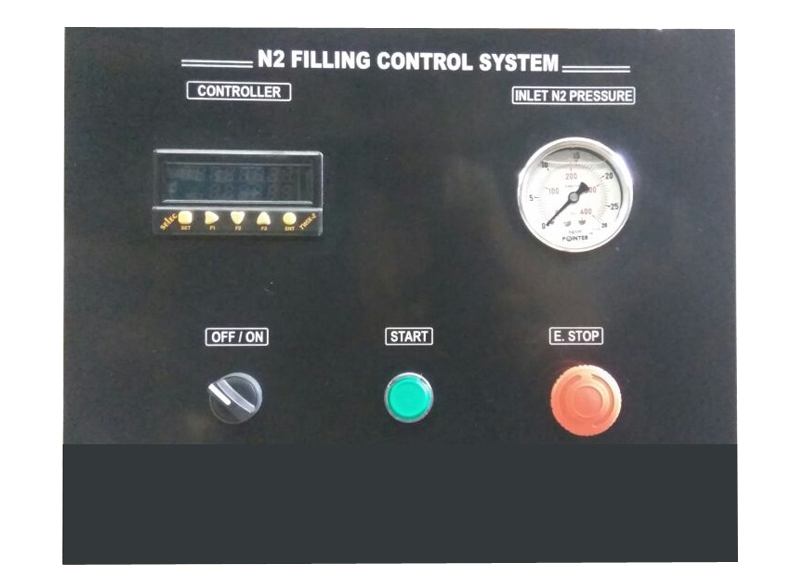 Control Panel For Gas Filling Station : Our Control Panels Are Suitable For Gas Filling Station . 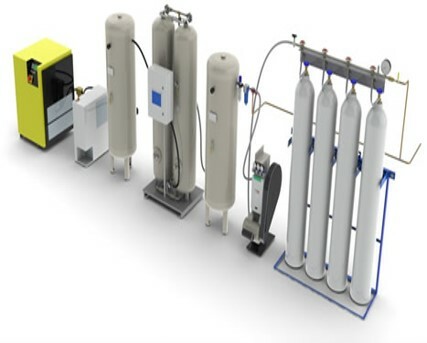 These Control Panels Are Designed To Fill High Pure Gases And Mixer Gases . These Control Panels Are Reliable, Safer And Easy To Operate.